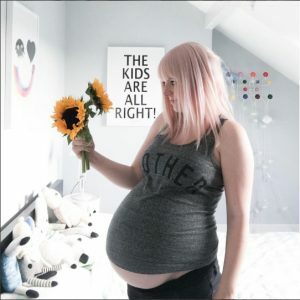 I was just scrolling through my junk emails this evening and came across one from the retailer Next - "Baby milestones - Celebrate their memorable … [Read more...] about Sleeping Through the Night? Marketing yourself – the challenges of being self-employed! Establishing yourself in business is nerve-wracking! It's one thing to complete a course in a subject about which you are passionate, or train in a … [Read more...] about Marketing yourself – the challenges of being self-employed!